Similarly, diesel dropped by 9.9% and paraffin went down by R1.36. The Department of Energy attributed the drop in fuel prices to a decrease in the price of crude oil. However, you may want to hold off on breaking out your most expensive bottle of champagne, as analysts predict an upward price trend in fuel prices in the years to come. Consumers have been warned by risk analysts not to be clouded by optimism, as corruption, debt and inflation remain rife, while the sustainability of low fuel prices is dubious.Unfortunately, this financial win for South Africa is negated by our sky-high unemployment rate and the capricious nature of the rand, not to mention the chronically tight household cash flow. The National Credit Bureau’s Consumer Credit Market Report advised that the gross debtor’s book shows that South African credit users owe a total outstanding amount of R1.47trillion in debt at present. 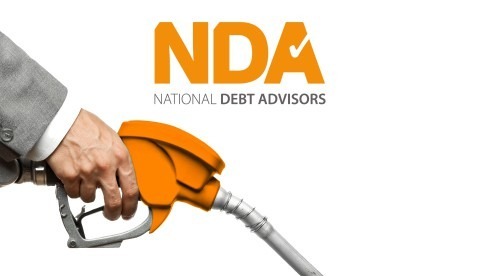 In light of this, analysts have warned consumers that the lower fuel prices should not be viewed as an invitation to splurge and rack up more debt. At the rate we’re clocking up the credit, levels of indebtedness are set to increase, so why not view this transient upswing as an opportunity to put the cash you save on petrol towards those ill-omened debts before the tide turns.